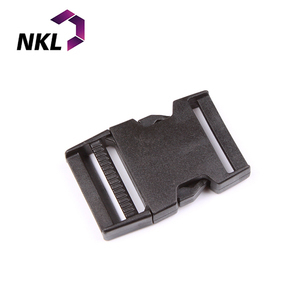 2 YRS Dongguan Naikle Plastic & Hardware Co., Ltd.
8 YRS Shenzhen Jinfen Stereos Accessories Co., Ltd.
7: We support to customize package such as paper box, reusable bags. Our price is Our quality complaint rate is less than 1%, time delivery rate is more than 99%. 6. Q: Which type of material for this design9 A: cotton/ viscose, polyester, acrylic. 5. Competitive price with reliable quality and considerate service. Note: We will accept ultimate responsibility for whatever happens. 2. Q: Does customized items charge extra money9 A: Yes, we will need to make the new molds according to your design, the molds will cost some money according to your design. High quality Aluminum Luggage Tag with a rope : - Model No . 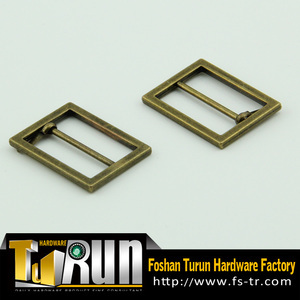 We can assist you to conduct successful trade with Chinese factories. Welcome to contact us and Sincerely hope to cooperate with you!!! Please provide us the samples or the sketches, then we could assist you! Because a new mould is needed to make for the customized item. We could control and promise every step of the production process. 5. Your patent product,we guarantee the service only for you. 8. 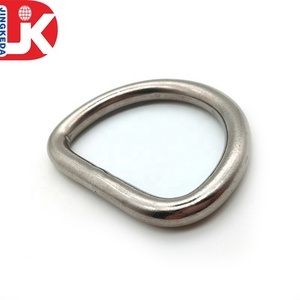 For our first cooperation,we'll gift you 1% free metal snap hook products for you. 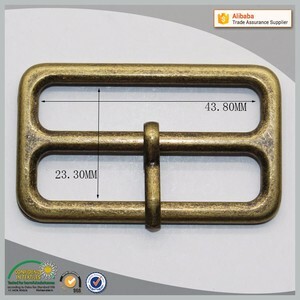 For more details of metal snap hook, pls feel free to contact me. 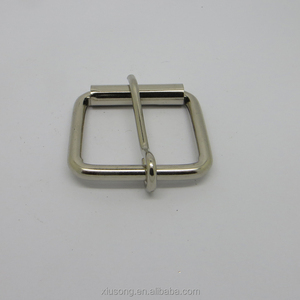 2 YRS Guangzhou Mega Trimming Co., Ltd.
Alibaba.com offers 87,224 garment strap products. About 11% of these are webbing, 1% are lanyard, and 1% are strapping. 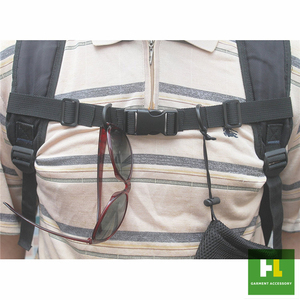 A wide variety of garment strap options are available to you, such as elastic, eco-friendly, and high tenacity. You can also choose from 100% cotton, polyester / nylon, and polyester / cotton. As well as from bags, home textile, and garment. And whether garment strap is printed, jacquard, or embroidered. 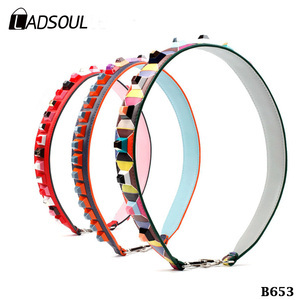 There are 87,224 garment strap suppliers, mainly located in Asia. 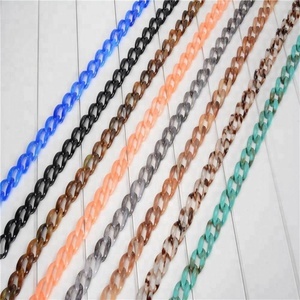 The top supplying country is China (Mainland), which supply 100% of garment strap respectively. 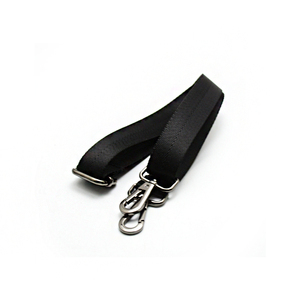 Garment strap products are most popular in North America, Western Europe, and Eastern Europe. You can ensure product safety by selecting from certified suppliers, including 11,410 with ISO9001, 8,434 with Other, and 1,835 with BSCI certification.